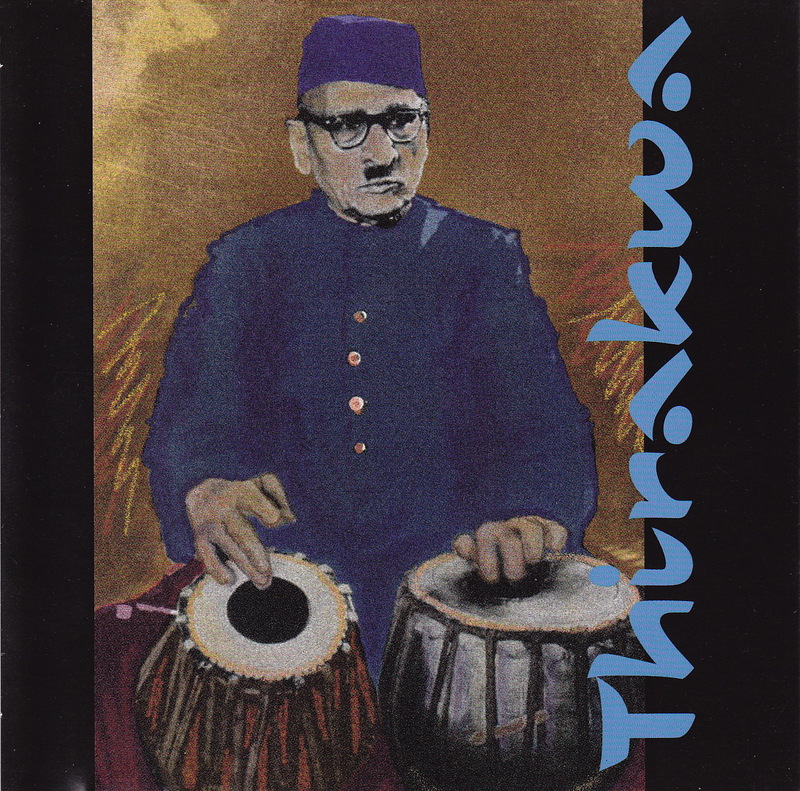 Recorded in Bombay, 1964, “Thirakwa-Bombay 1964” is a unique one hour tabla solo in Teen Tal (16 beat rhythm cycle) by Ustad Ahmedjan Thirakwa, one of India’s greatest percussionists who’s career spanned seven decades, recorded before a live audience of avid listeners. It was released in 1999 by the Simla House label. 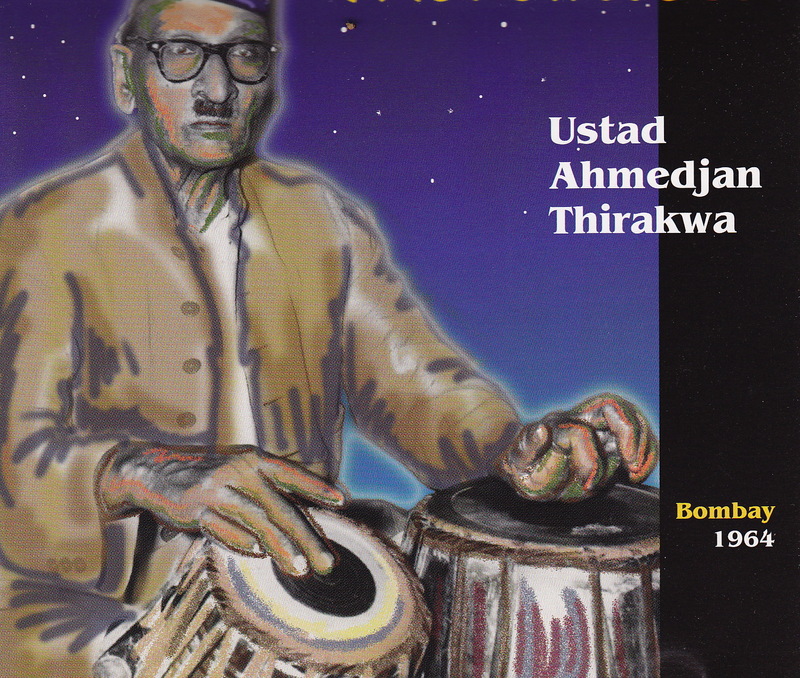 Ustad Ahmedjan Thirakwa is indisputably known as one of India’s greatest percussionists of all time. In his lifetime he rose to national fame and recognition as a revered cultural treasure of India. Posthumously, he is now also receiving international recognition for his contribution to the music of India. He pursued his art relentlessly and excelled in all aspects of Tabla playing. Ahmedhan Thirakwa Khan was born into a family of musicians in the North Indian town of Moradabad in the early 1880’s. He spent his childhood among close relatives all of whom were reputed tabla players of Moradabad. Young Ahmedjan was encouraged to practice tabla, and reveled in the rhythmic repertoire of his elders. At an early age, Ahmedjan’s father and elder brother took him to Bombay and placed him under the tutelage of the great stalwart of the Tabla, Ustad Munir Khan under whom he trained for 25 years. His guru’s father gave him the nickname ‘Thirakwa’ because of his very restless and mischievous nature; a name which later turned into a legend! 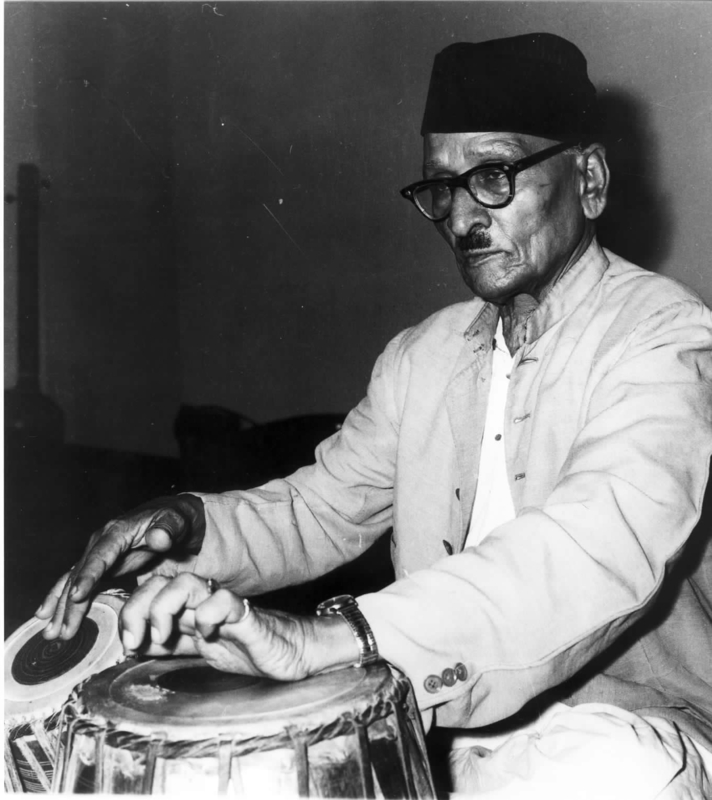 Under Ustad Munir Khan, Ahmedjan gained expertise in the Farukhabad, Delhi, Ajrada and Lucknow “baaj,” (styles) of Tabla playing. The name ‘Thirakwa’ became famous all over India. He was one of the very few musicians of his time whose every concert met with astounding success. His powerful solos and majestic style of rendition itself became a stamp. His uncanny feats of endurance and boundless energy were legendary among musicians and fans. He accompanied all the important musicians and vocalists of his time both young and old. During his performing career, Thirakwa received numerous awards from private organizations and the government of India. His death in 1976 was mourned by all musicians and music lovers in India and wherever his name was known. This entry was posted in Indian Classical, Simla House CDs and tagged CD, Ustad Thirakwa. Alternatively, you may download the MP3 album from GooglePlay or CDBaby.